With a history of 10 years experience in the hair restoration industry and utilizing the best features of some of the highest priced products on the market, we accomplish the same results at a more affordable price. Hair restoration may be the best change in your life in terms of restoring your confidence. 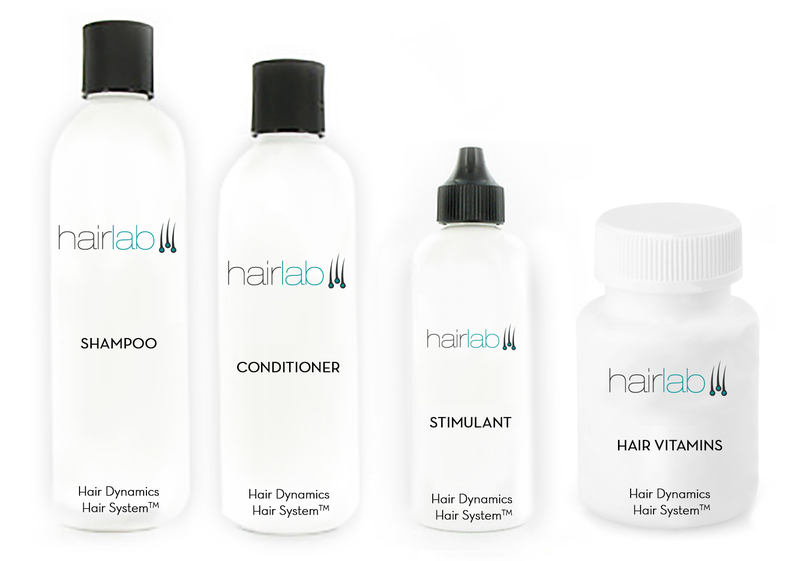 Hairlab's products are sure to help you bring back your appearance of youth and vitality through naturally thickening and restoring your hair. Our OTC hair growth products are coming to a store near you in late 2017. Come On In & Visit Us! © 2019 Hairlab. All rights reserved.